Our spring season is open to all Middle and High School Students grades 6-12 AND elementary school students who are 9 years old by April 1, 2019. 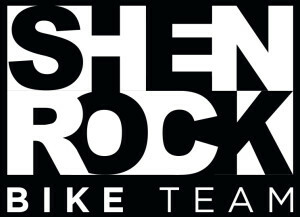 ShenRock Mountain Bike Team is an interscholastic youth mountain bike team in the Shenandoah Valley consisting of boys and girls from local public, private, and home schools. We participate in friendly and competitive mountain bike events against other surrounding teams. 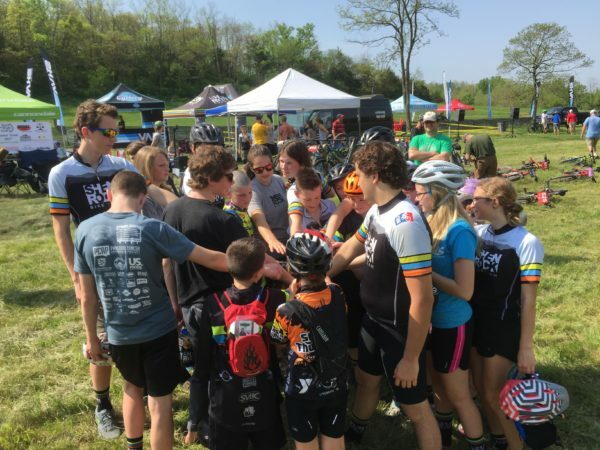 Racing each fall in the NICA Virginia High School Cycling League and each spring in the Virginia High School Mountain Bike Series. We also participate in other various events, rides, and volunteer opportunities in our community. Shenandoah Valley Area students looking for something beyond the traditional sports offered now have a new, exciting option!